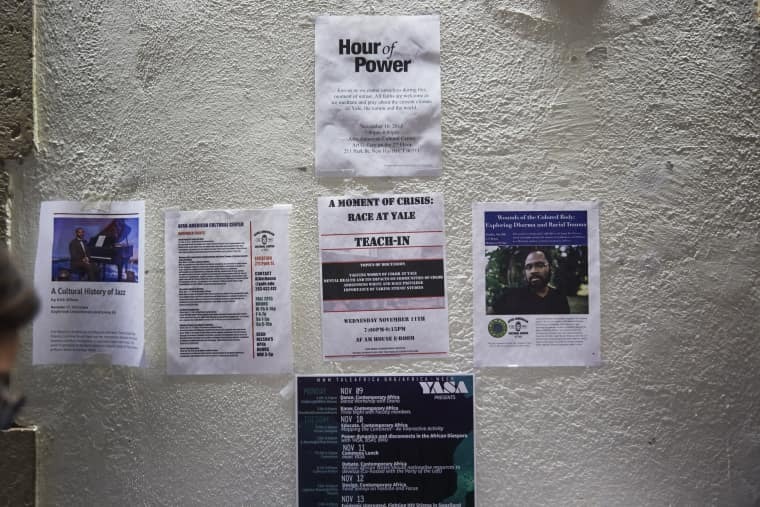 As college students across the country settled into their dorms this fall, necessary conversations about race and racial harassment on campus have taken center stage. At the University of Missouri, demonstrations challenging the administration’s failure to properly address racial harassment led to the resignation of its president. A thousand miles away at Ithaca College, the student body followed suit, demanding for its own president to step down over similar issues. 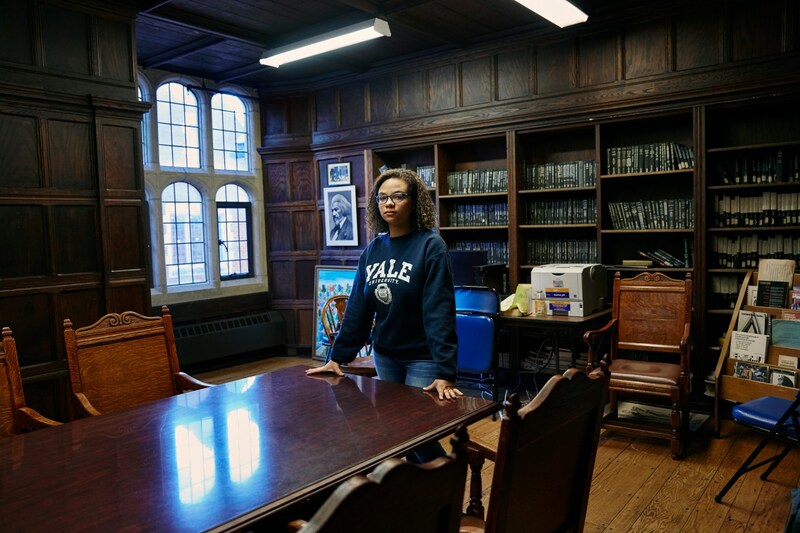 At Yale, blowback over a racist frat party, compounded with a history of unchecked racial harassment, led the president to announce plans to initiate “a prominent center” for race and ethnicity studies. Over the past seven years, "the Office for Civil Rights has received more than 1,000 complaints of racial harassment at institutions of higher education,” wrote U.S. Secretary of Education Arne Duncan in a recent op-ed published in the St. Louis Post-Dispatch. He also pointed to "decades of history stretch across many campuses, with the issue going beyond individual moments of racial harassment, hostility and insensitivity.” In other words, while the media attention and social media organizing may be new, racism on campus is not. 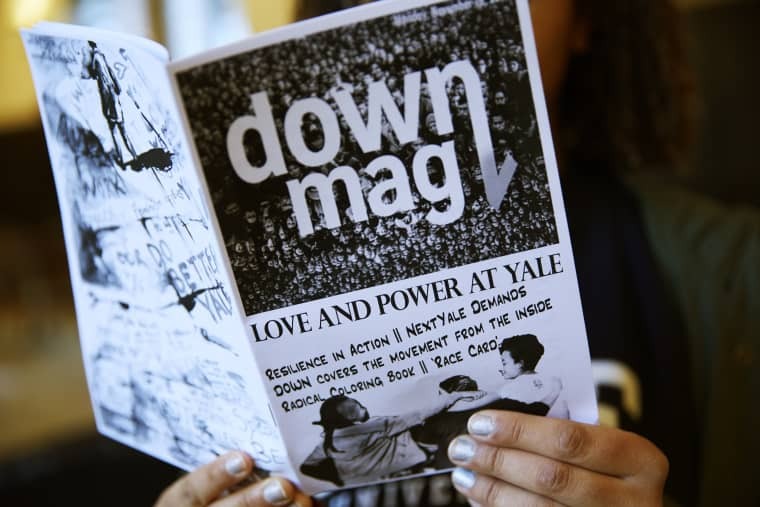 At Yale, one group of students has been funneling their rightful frustrations into Down, an online publication and occasional zine created by students of color for students of color to address the decades of institutional racism whose legacy has been taken for granted on campus. The magazine’s editor-in-chief is Elizabeth Spenst, a 19-year-old sophomore from Fort Lee, New Jersey who plans to graduate with a degree in African-American Studies. She leads an editorial staff in publishing on a weekly schedule, collecting thoughts and opinions from fellow students with the aim of amplifying the voices of the marginalized. In some ways, Down functions like a social media network of its own, built for sharing and encouraging dialogue. The FADER spoke to Spenst to find out more about what it’s like on the ground, how to create a safe space with a magazine, and how these college experiences will translate to the real world. ELIZABETH SPENST: I chose to attend Yale because when I came to visit, I saw a really diverse community and a really big emphasis on multiculturalism. There seemed to be a big emphasis on doing things outside of the classroom that you really enjoy. I've been here for about a year, but I would say sentiments on campus have changed. People are being forced to talk about things that they probably otherwise would not talk about in my freshman year—in regards to how we treat each other, and how to actually talk about race on campus. I think in a lot of ways that’s because of what we've been doing with the demonstrations, and with what Down is doing. Sort of just renewing conversations so that it’s not something that just happens in the African-American studies department, not just something that happens in the cultural center, but that it’s something that everyone really needs to talk about. I can’t believe how many times I've walked past random people this week just talking about race, or about what’s been happening on campus. People who otherwise probably wouldn't have been talking about it before. Suddenly, it was like everyone had the same stake in this. 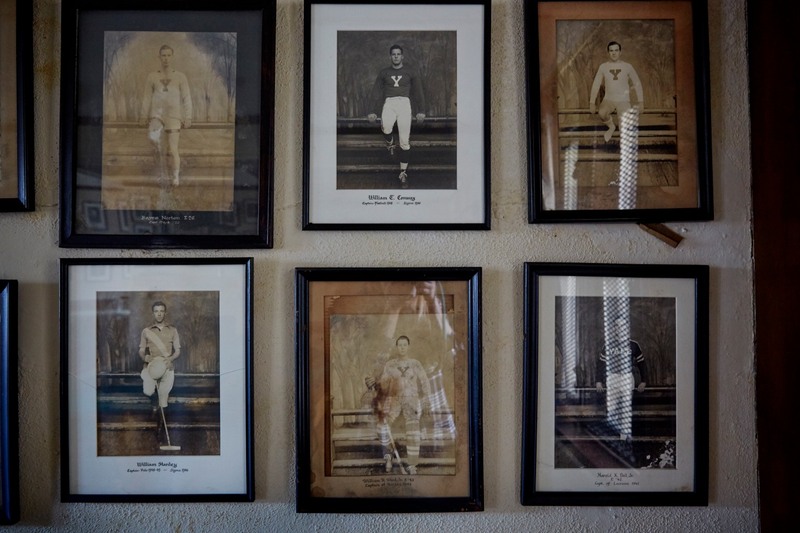 Everyone felt a sense of urgency, and it was something that needs to be addressed. I wrote this piece called "This Is Not An Op-Ed" that was published in Down, just to highlight what I feel is the biggest understanding gap that we have. People don't understand what these issues are at the root. It's not about disagreements, it's not about an email, it's not about a party, even. It's about these structural issues that make it so that people can dismiss the humanity of people of color in very clear ways. A lot of people lack the language, the understanding to talk about that, and that's a failure of our education system that race isn’t discussed. These are things that I only know how to talk about because I came to Yale and I started taking African-American studies classes, and I started hanging out with people who had this vocabulary and who could sum this up. I think that's the biggest thing—that people don't understand what we're actually talking about, because they're never given that language and that knowledge and that history of why things are the way they are. So, yeah, just educate yourself on the history of what we're talking about, before you speak. I was the founding editor-in-chief of Down in the second semester of [my] freshman year. It came from a place of upperclassmen approaching me and being like, “This is something that we've wanted to have for a while because people of color's voices are silenced, or just disregarded a lot of the time in a lot of other campus publications.” We’re doing our best to provide a specialized place where all these stories will be told as the most important thing, rather than a sidenote, or a diversity tab somewhere. 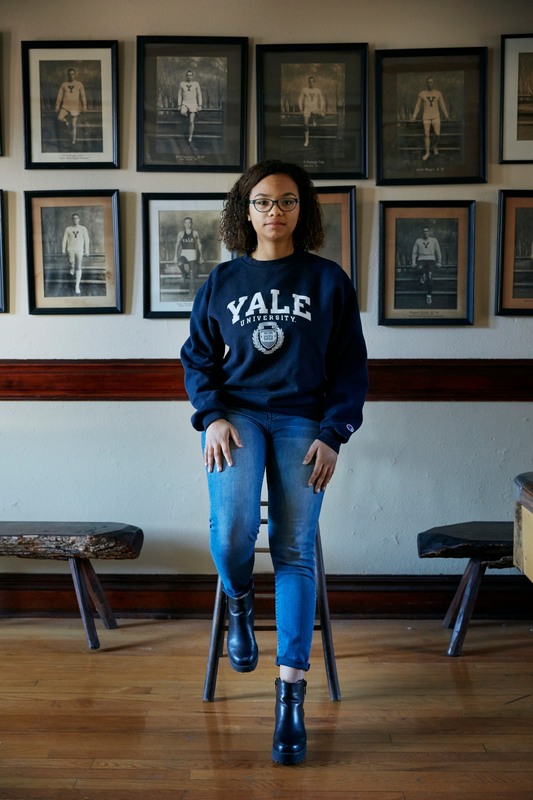 There’s been a huge shift in social media culture at Yale. Typically, the people who post on social media about social justice issues or a big issues about race, they’re like the select social justice warriors you always see. But then this time, it was like everyone was doing it. It was almost like you weren't down for the cause if you weren't posting. I know there was also a trend of posting solidarity statuses, with like the exact same message and a hashtag, but there was a moment where everyone was making long, heartfelt, honest Facebook quotes about their experiences at Yale, about how they were feeling. I felt like that was so important. A lot of times you don't talk to people who don't share the same opinion as you, because you like to hang out with your friend group, who are maybe mostly people of color. But you’re friends on Facebook with a lot of different people, so all the people who would end up seeing your statuses was a very different crowd than the people who would read Down typically. I felt like, in the zine, it was a really important moment to highlight what happens on social media. When you think about who's speaking [in that space], it’s mostly women of color, to be honest. We were just highlighting that and making sure their voices were being heard. I mean, that's reality right? I feel a little glare, when people on campus just make coddling, blanket statements about diversity. People are actually pushing for real change in terms of who is actually making the decisions. I think that's the core of it, is that Yale's a corporation. Who actually runs Yale? It’s a bunch of people who I wouldn't think of as having a lot of stake in actually changing on a deep level. I want to live in a world where the people in power actually care about these issues and actually want to make a change rather than people who are [affected] having to ask for it and always having to fight for it. I'm not being paid to do this, no one's being paid to do this. This is just something we're all putting our blood, sweat, and tears into on a daily basis, on top of being full-time students and on top of our jobs or whatever else we do, to make sure we can go here. So we can live in a world where it doesn't have to be as much of a fight, where the people who actually can make change are willing to do so and are able to do so. Down publishes a new issue every Friday at DownAtYale.com.